It’s the most wonderful time of the financial year as we draw it to a close. One of the many things ending this month is your income tax 2017 eligibility period. I am sure many of you are aware of the various reliefs and rebates offered by our generous government so that we can claim back a (tiny) portion of our hard earned money. And of these reliefs that can be claimed, none is as hefty as the amount spent on insurance premiums, which is what I will be focusing on. Aside from getting the comprehensive coverage when purchasing medical or life insurance, which should be sufficient enough reason to buy, you will also be able to enjoy the tax relief benefits. Note that this is lumped together with your EPF contributions. Not sure how much of your policy is conside red the life portion? Fret not, as your insurer will provide you with a statement for tax relief purposes which lists the breakdown into each category. So for this relief, the description is usually written as “LIFE”. Haven’t received it yet? Check with your agent or insurer. Under child education, the beneficiary has to be the child if the parent is the assured, meaning the child has to be the nominee. Also the maturity payout must be between the ages of 14 to 25 years of age. Alternatively, the assured can be the child if the parents are the policy owner and a payor benefit is included. Again, the maturity payout is between ages 14 to 25 years. In terms of medical policies, there are several criteria as well to fulfill. Firstly, it must be in force for over a year. Any expenses that are related to medical treatment (accident/ illness/ disability) are considered claimable. Hence, only your medical card qualifies and not any lump sum payment of critical illness and TPD. If it is a standalone policy the entire amounts is deductible, but if it is attached as a rider, please check the statement from your insurer on the exact amount to input. Sometimes, your annualized premium would be around RM 3,000 but upon receiving your premium statement the following year, you get a shock and wonder why only RM1,500 is deductible? Simple, the tax deduction is based on the actual premiums paid for that particular year, hence for this case, seem like the policy was taken up mid-way through the year. 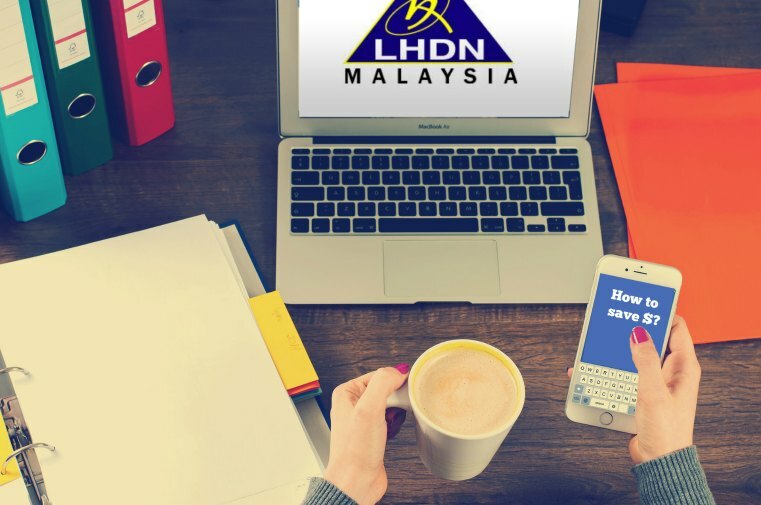 So if you maxed out both your insurance reliefs, amounting to RM9,000, get ready for a sizable refund of the taxes you have already paid from LHDN sometime next year. But what if you haven’t yet? No worries. There is still time till 31 December 2017 for you to qualify for these reliefs next year. If you would like to get insurance advice, contact us with above form, so we can follow up. Do bear in mind that you need to make a full annual payment to really maximize your tax reliefs before year closes out. So put that Christmas/year-end bonus to good use! Samuel is a former Medical BioScience graduate from Monash University. He holds several prestigious titles to his name such as FLMI, ACS, and ARA. 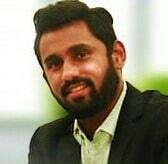 Samuel possesses a decade of insurance experience as an Underwriter with AIA, Singapore as well as a substantial experience in the Customer Experience department. Eventually, he pursued a career as a Registered Financial Planner. Read more about Samuel in our interview with him.